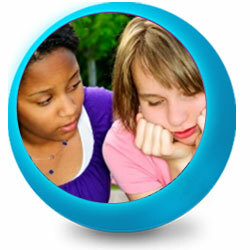 One in five Ontario children and youth has a mental health problem – that’s about 500,000 kids. Because of the strong link between mental health and student achievement some of these students will not achieve their full academic potential. In addition, 80 per cent of students will not receive appropriate treatment because of various barriers, including stigma. 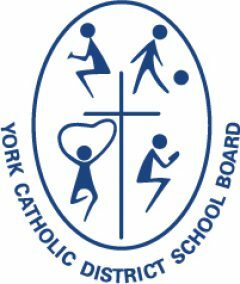 The York Catholic District School Board recognizes the importance of increasing awareness of the early signs of child and youth mental health problems; decreasing stigma; and understanding that help is available. We are strongly committed to promoting Mental Well-Being in all our students. As part of Ontario’s Open Mind, Healthy Mind comprehensive mental health and addiction strategy, the York Catholic District School Board is currently working actively with the tri-ministerial initiative, School Mental Health ASSIST, devoted to supporting schools in addressing mental health and addiction issues in children and youth. During the 2013 -2014 academic school year, we began the implementation of our comprehensive Mental Health and Addiction Strategy and with our focus on: 1) building optimal organizational conditions to support mental health and well being; and 2) building staff capacity in the understanding and awareness of mental health and addiction issues. If you have general concerns about your child, the York Catholic District School Board Mental Health Workers are available for assistance. Please contact your child’s school principal.